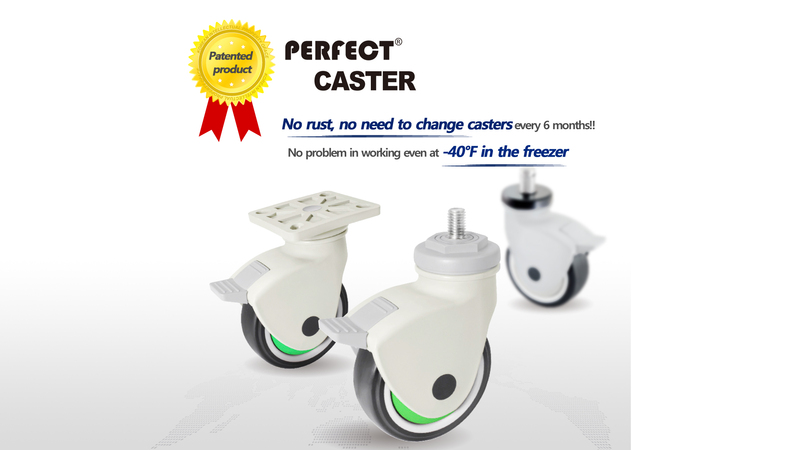 No rust, no need to change casters every 6 months! 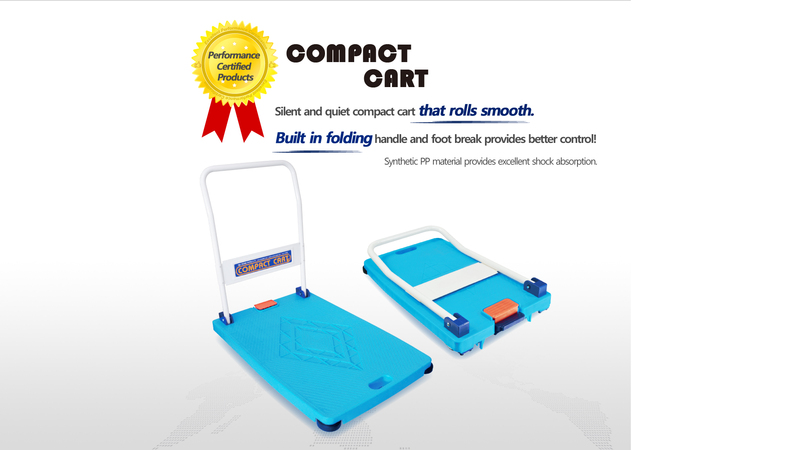 Silent and quiet compact cart that rolls smooth. Built in folding handle and foot break provides better control.